Discussion in 'Sports Forum' started by sean_rugy, Nov 27, 2018. Let's see how this goes, a place to talk about all things winter sports related. I've been skiing since I could walk and it's easily my favorite thing to do in the world. I don't go nearly as much as I used to but I have a couple big trips planned for this season. 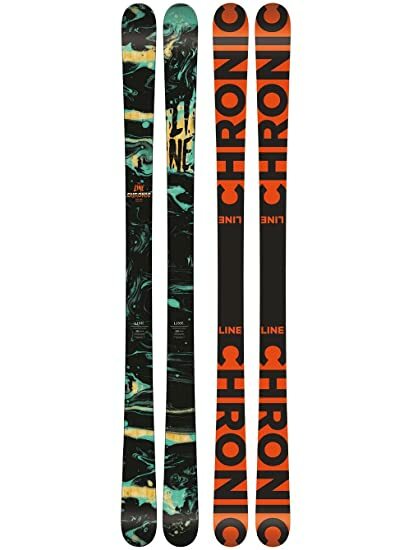 Recently picked up last year's Line Chronic model and some new Tyrolia Attack 13 bindings to go with them. Vail/Breckenridge in March is going to be beautiful. What does everyone else ski or ride? Share your setup.